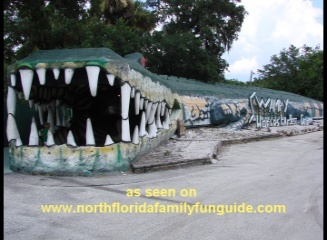 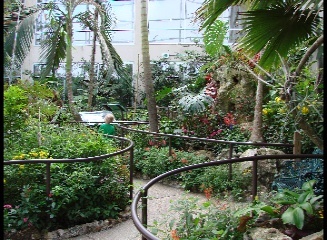 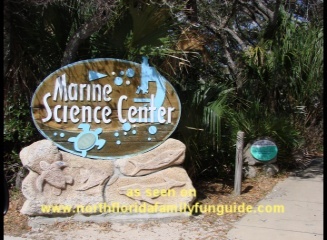 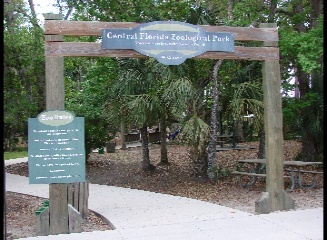 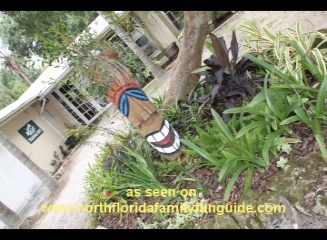 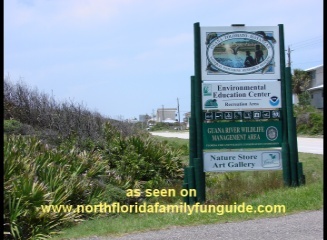 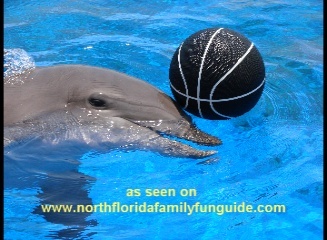 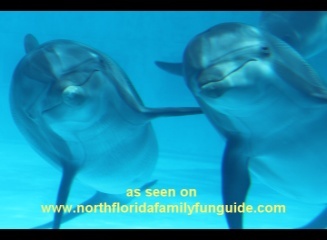 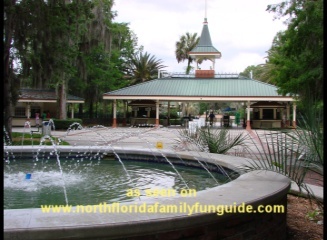 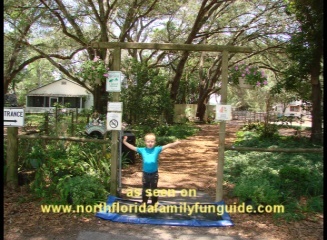 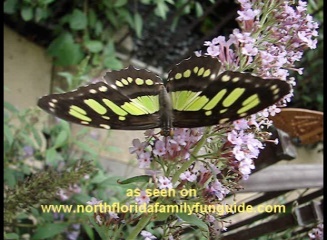 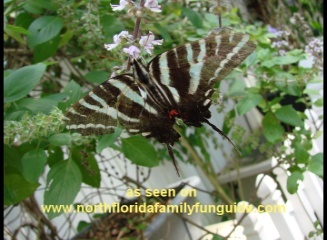 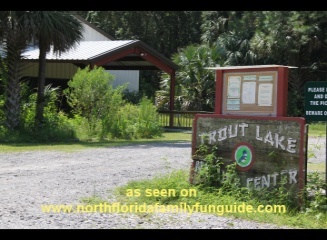 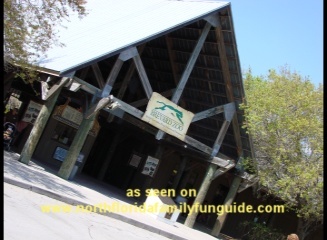 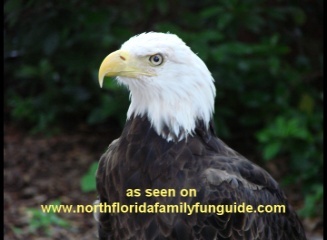 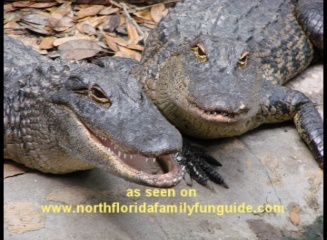 Best Florida Zoos, Petting Farms, Nature Centers and Wildlife Sanctuaries! 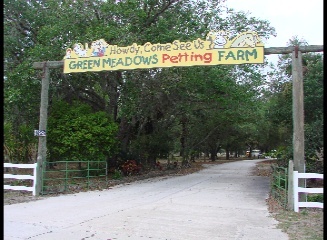 If you are looking for wild adventures, come see our Best Florida Zoos, Petting Farms, Nature Centers and Wildlife Sanctuaries! 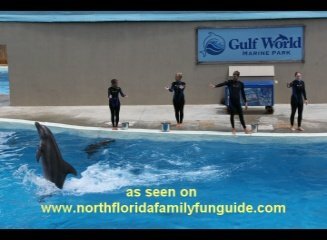 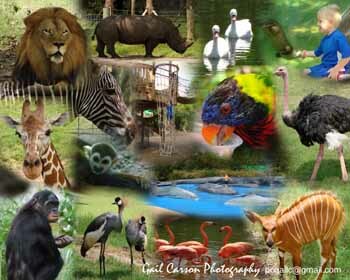 This page is packed with fun family friendly places to see all kinds of amazing animals! 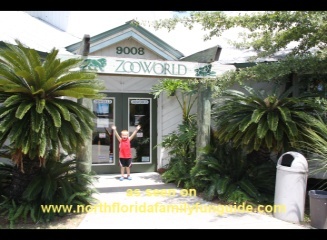 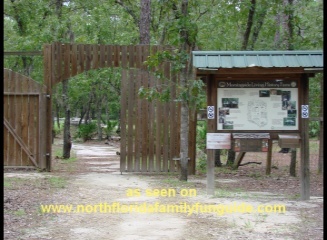 From zoos to wildlife sanctuaries, to butterfly hatcheries, and wildlife rehabilitation centers, North Florida has it all! 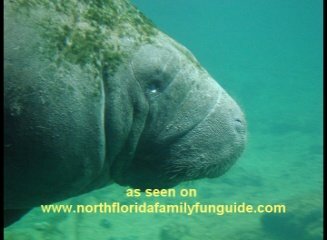 Come see our ever growing list of wild places to visit!